MANILA, Philippines - In the glitzy world of showbiz, couples heading to splitsville is a common occurrence. But not Toni Gonzaga and Paul Soriano. The couple managed to sustain their relationship despite busy schedules and crazy rumors in the gossip mill. As they tie the knot on Friday, June 12 and start a new chapter in their lives (Read: Toni Gonzaga, Paul Soriano wedding photos in Taytay). 1. THEY MANAGED TO MAKE THEIR RELATIONSHIP WORK DESPITE TONI’S PARENTS’ STRICT RULES. Toni does not deny that her parents, mommy Pinty and daddy Carlito are protective and conservative. When Toni and Paul officially became a couple, the two love birds had to follow all the rules laid out by Toni’s parental units. For instance, Toni and Paul couldn’t travel together – even just for a day trip. “There were also times that I couldn’t take any more of the rules, but I love how Paul looks at it the other way. Instead of being angry, he’d always say, ‘I’m just thankful for you. It doesn’t matter if we don’t travel, we have a lifetime to experience that,’ ” Toni reveals in an interview with Metro Weddings. Because of the many limitations, Toni and Paul had to find other ways to still enjoy their time together without breaking any rules. And they were able to do just that for eight wonderful years, while having a clean record in mommy Pinty and daddy Carlito’s books. 2. THEY ARE NOT AFRAID TO CRITIQUE EACH OTHER’S WORKS. Both Toni and Paul have flourishing careers in the entertainment industry. Over the years, Toni has starred in blockbuster movies, while Paul has directed and produced a combination of critically acclaimed films and TV advertisements. In an interview in “Aquino and Abunda Tonight,” Toni admitted that she and Paul voice out their opinions on each other’s works. Although their opinions sometimes clash, Toni says that it helps both of them learn and harness their talents more. 3. THEY PROVE THAT COUPLES CAN SUCCESSFULLY WORK TOGETHER. Some showbiz couples avoid working with each other no matter how good the project is because they don’t want to mix their professional and personal lives. This is not the case with Toni and Paul. During the course of their long-term relationship, the two have been able to work together on various occasions. In fact, two of Toni’s hit music videos were directed by Paul. This just proves that if couples like Toni and Paul can make it work, other couples can too. 4. THEY ARE EACH OTHER’S CHEERLEADERS. Toni and Paul are privy when it comes to their personal lives, but they still know when to give their fans a glimpse of their romance. 5. THEY FOLLOWED THE PINOY CULTURE OF OF PANLILIGAW. 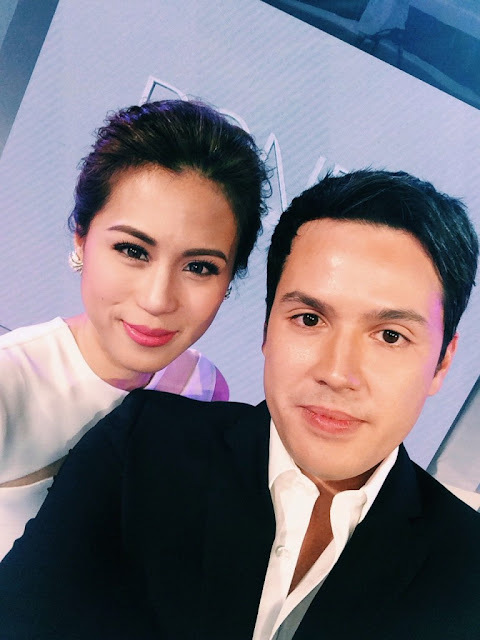 Before Paul heard Toni’s sweet “yes,” he courted Toni for nine months. 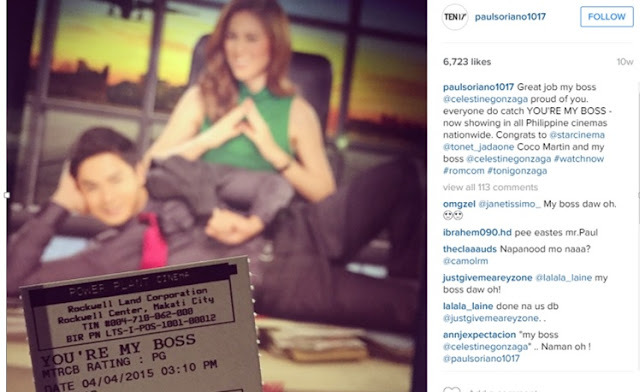 In an interview with “Buzz ng Bayan,” Paul shares that their courtship was a long process. He had to impress Toni and the rest of her family by going to their house and listening to all the rules of Toni’s parents when dating their daughter. Paul also recounted in the interview that he continued to respect Toni’s parents, even if sometimes it was hard to agree with them. Meanwhile, in Metro Weddings, Toni tells that on the day that Paul asked her to be his girlfriend, she already thought that he was the one. “I knew it. The day I said ‘yes’ to him to be my boyfriend, I knew that he’s the same man I’m going to say ‘yes’ to at the altar,” Toni shares. 6. THEY PREFER SIMPLE RATHER THAN GRAND ROMANTIC GESTURES. Toni became a household name in Philippine cinema because of her blockbuster romantic comedy films. As the ideal leading lady in rom-coms, Toni has been seen in scenes with cute and kilig punchlines, as well as romantic gestures. Off cam, she tells Metro Weddings that she would rather have her real-life prince charming sweep her off her feet minus the grand gestures. And Toni got that wish when Paul proposed to her. She tells Metro Weddings that a day after her birthday at exactly 1 A.M., Paul asked for her hand in marriage in front of mommy Pinty, daddy Carlito, and Alex. She was only dressed in her pambahay when Paul popped the question. It wasn’t as nakakakilig as in the movies, but it was raw and genuine – just like how Toni wanted it to be. 7. THEY TRY THEIR BEST TO GET TO KNOW EACH OTHER’S FAMILIES BETTER. Both Toni and Paul respect and love their families, and over the years, they have also gotten to know each other’s families better. 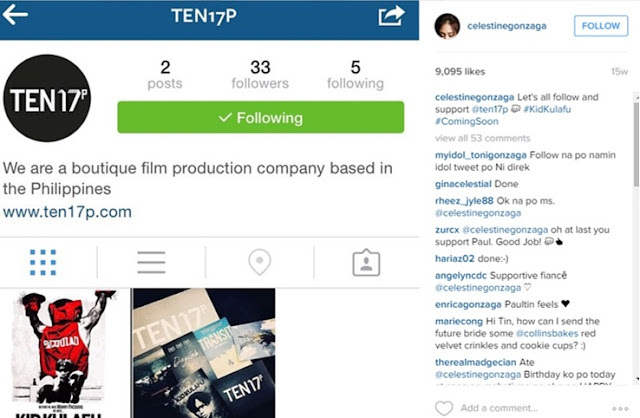 Paul is perhaps the top visitor in the Gonzaga home and a staple in Toni’s family affairs. Meanwhile, Toni also visits Paul’s home and attends gatherings of the Soriano family. In a “Kris TV” guesting, Toni tells Kris that she visits the Soriano home and sometimes eats lunch with Paul and his family. 8.THEY ARE MATURE AND VALUE COMMITMENT. Toni and Paul have crazy, hectic schedules but they did not allow this to become a problem in their relationship. During the early years of their romance, they wouldn’t see each other for days and even as long as three weeks because of conflict in schedules, Toni reveals to Metro Weddings. As time passed, they learned to adjust and work around it. What Toni loves most about Paul is how he values commitment. She shares with Metro Weddings that Paul has taught her so much about commitment. May she be at her best or worst, Paul has given Toni his commitment that he will always be there for her and Toni feels the same way too. As Toni and Paul become husband and wife, their journey together will definitely be vibrant and perfect. 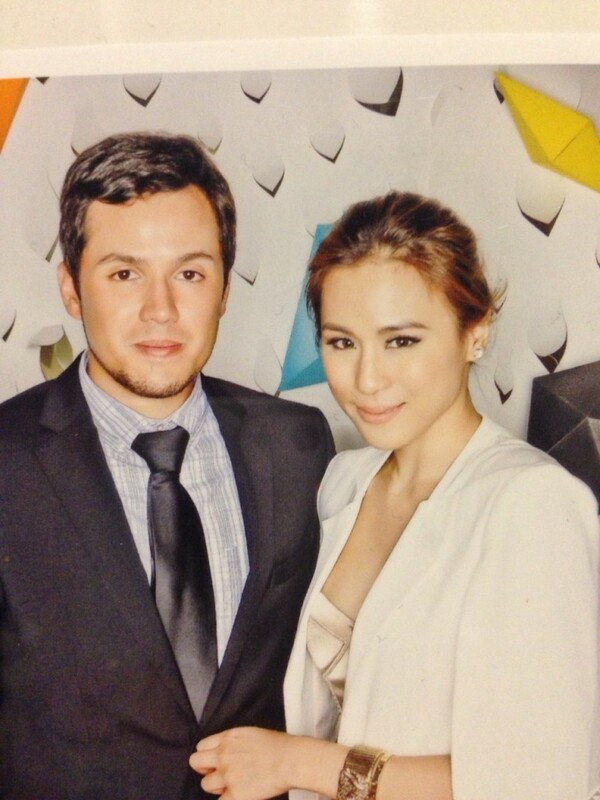 Know more about Toni and Paul’s love story in Metro Weddings June issue. All photos courtesy of ABS-CBN PR.